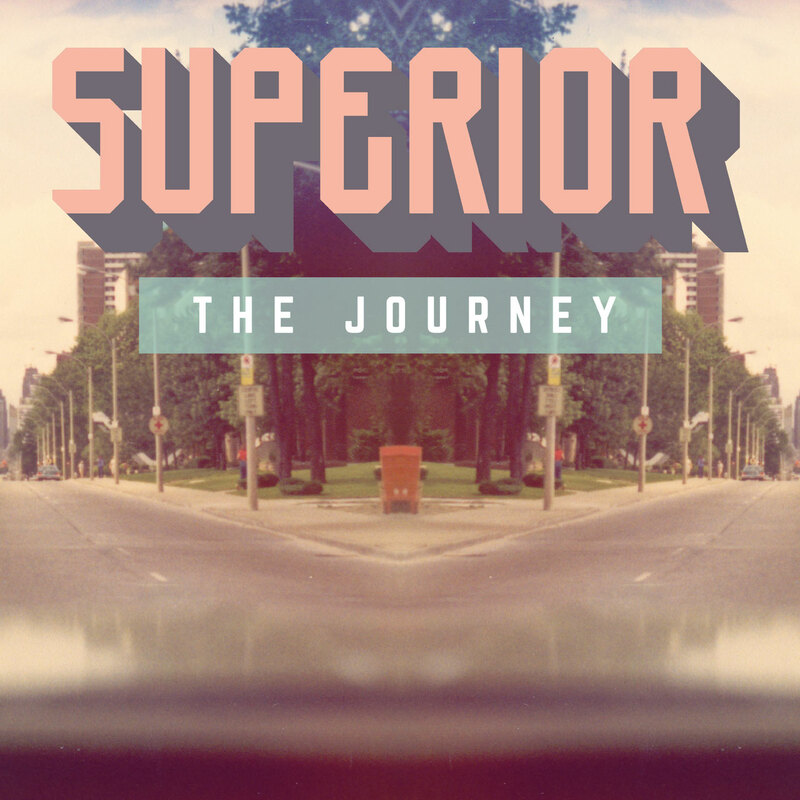 "The Journey" is a showcase of the brilliant production work of Spanish-German artist, Superior. His approach combines Golden Era instrumentals with a lineup of guest emcees who deliver sharp rhymes that touch on everything from bully raps to thoughtful introspection. 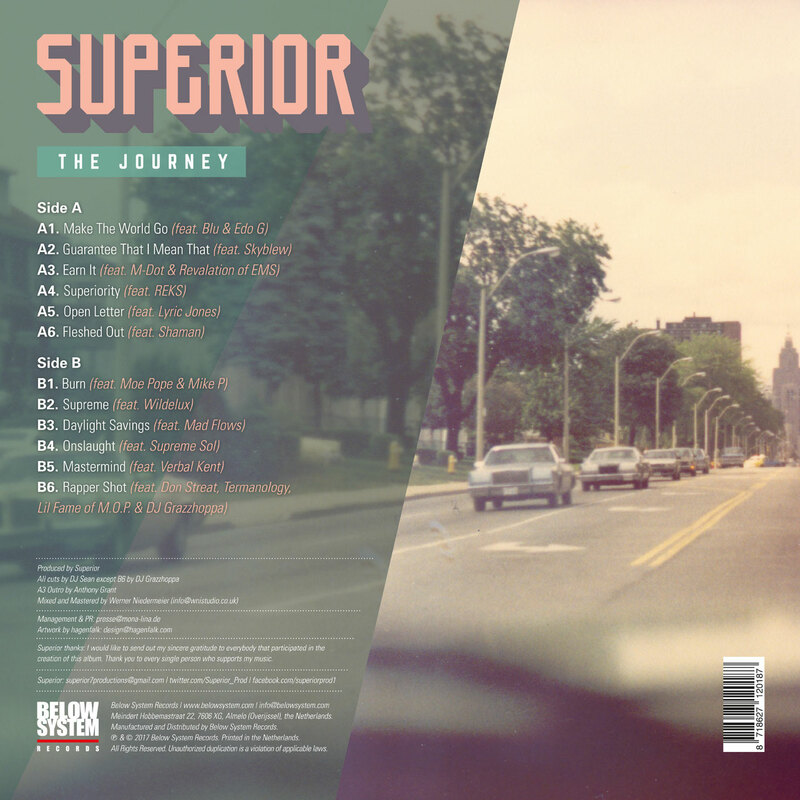 Superior's intentions are clear right out of the gate with opener "Make The World Go", a slapper with insights from two living underground legends in Blu and Edo G. From there, the instrumentals and features both keep the album balanced, tightly constructed, and flowing seamlessly. 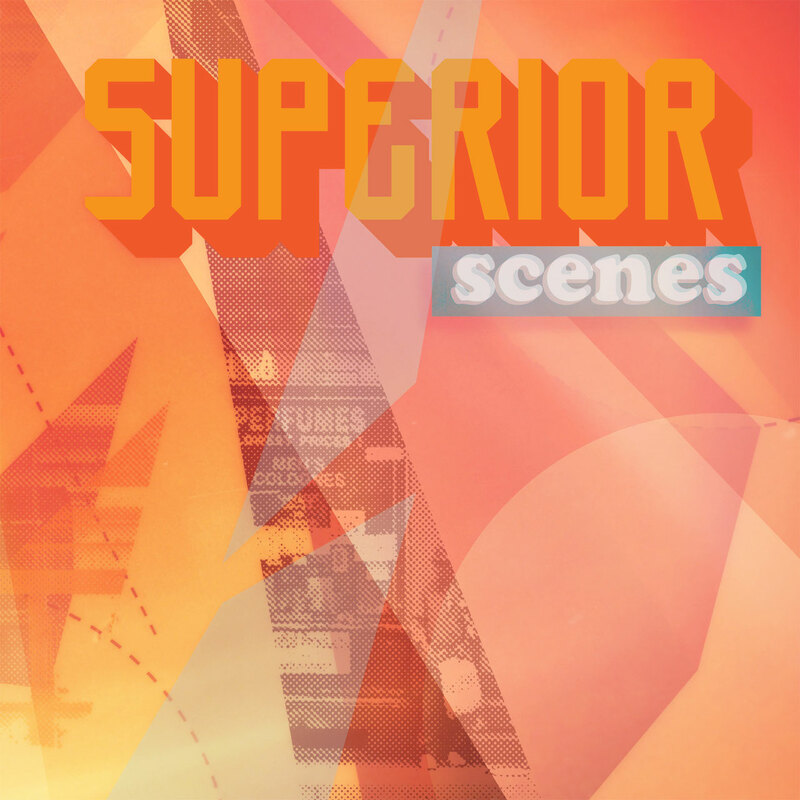 That goes for whether Superior serves up a teeth-gritting banger like "Rapper Shot", featuring Don Streat, Termanology, Lil Fame, and DJ Grazzhoppa, or a soulful reflection on life like "Open Letter", featuring Lyric Jones. 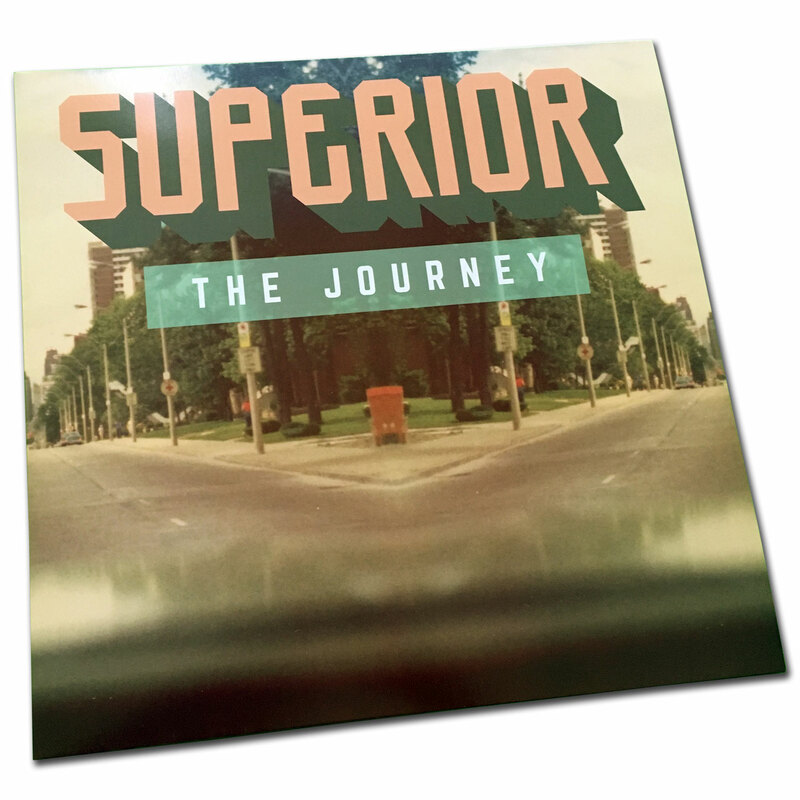 The Journey's cohesion says a lot about not only Superior's talents as a producer, but as an artist with a clear vision. No surprise, then, that his love of the music and the culture run deep. 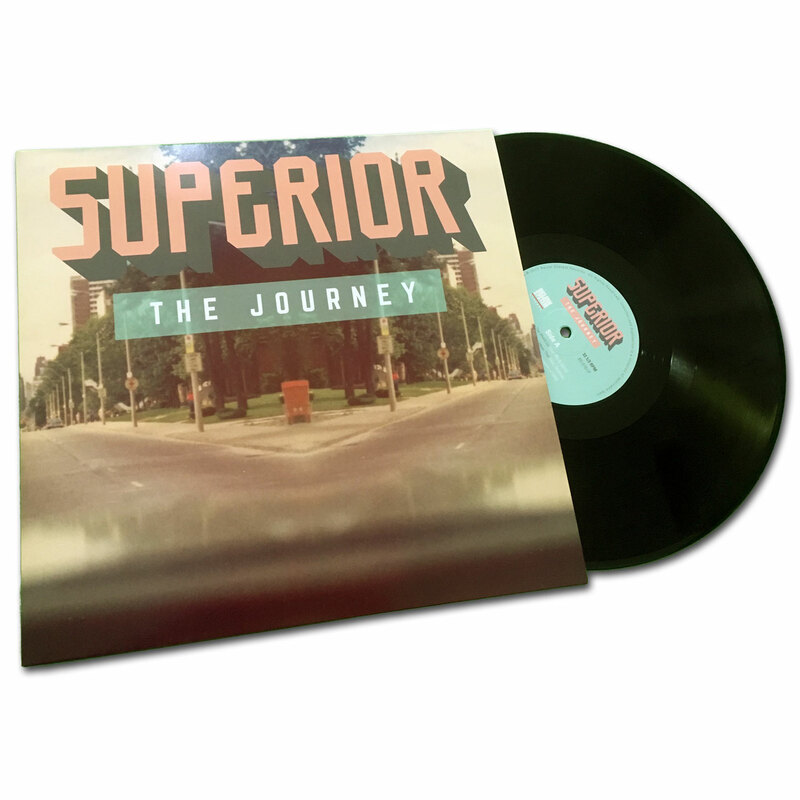 As a child growing up in the late '80s, Superior got his start in Hip-Hop first a B-Boy, after soaking in everything from old school Funk and Soul, to groundbreaking rap acts like Public Enemy and N.W.A. You can hear the depth of their production in his own music, in addition to Boom bap forefathers like Pete Rock and DJ Premier. 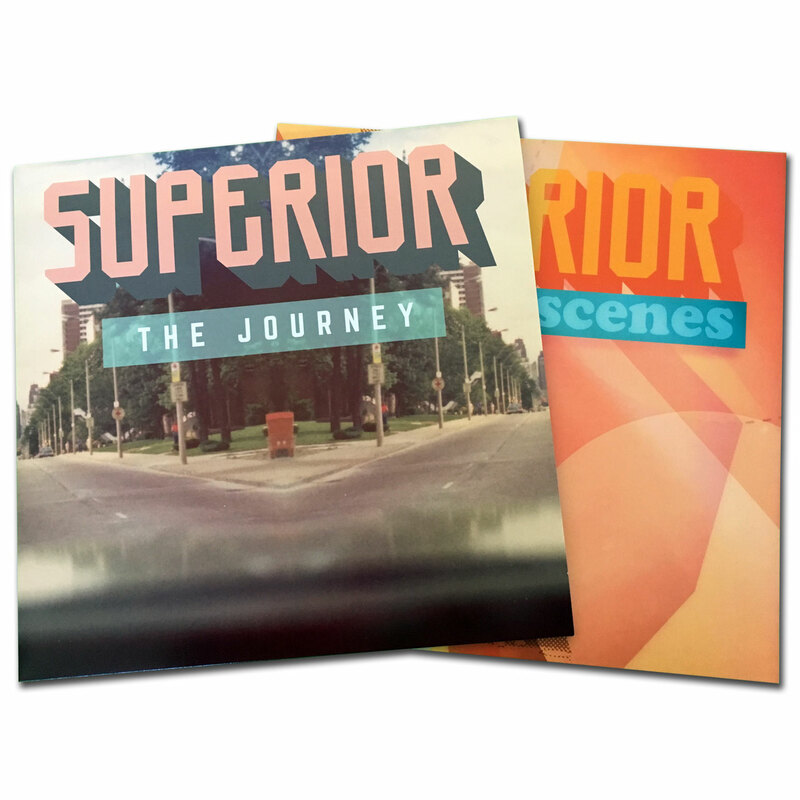 Clearly, there is a lot to love about "The Journey"—and lucky for us, Superior's only just getting started. 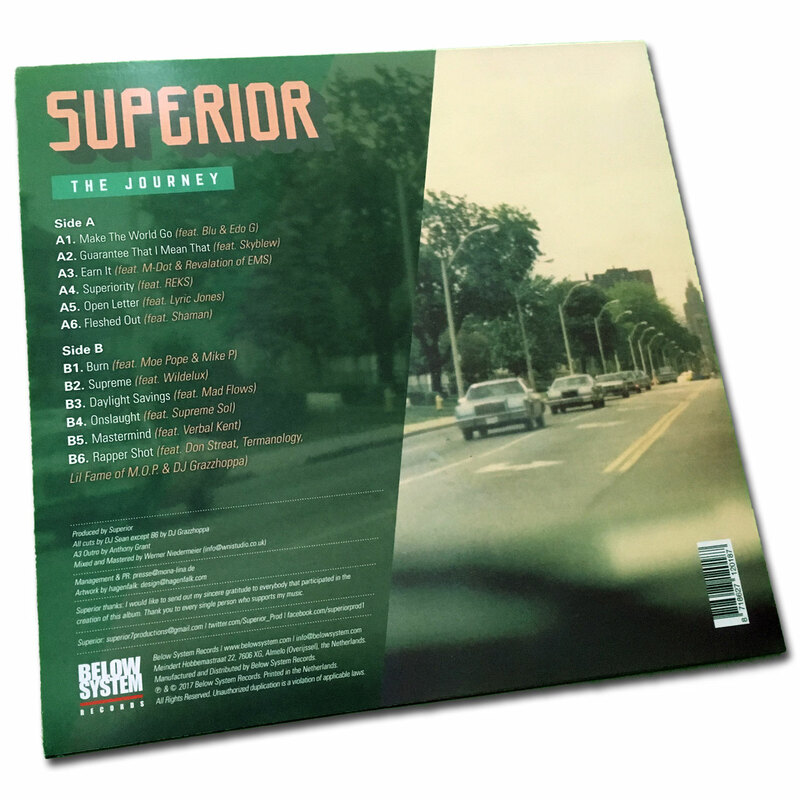 "The Journey" drops February 17 through all major digital retailers and streaming platforms via Below System Records, and will be available on vinyl in limited quantities.